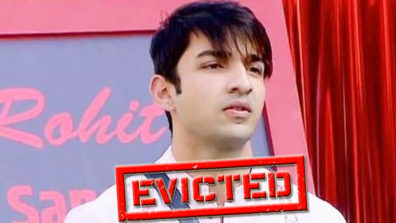 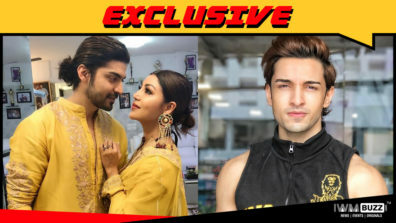 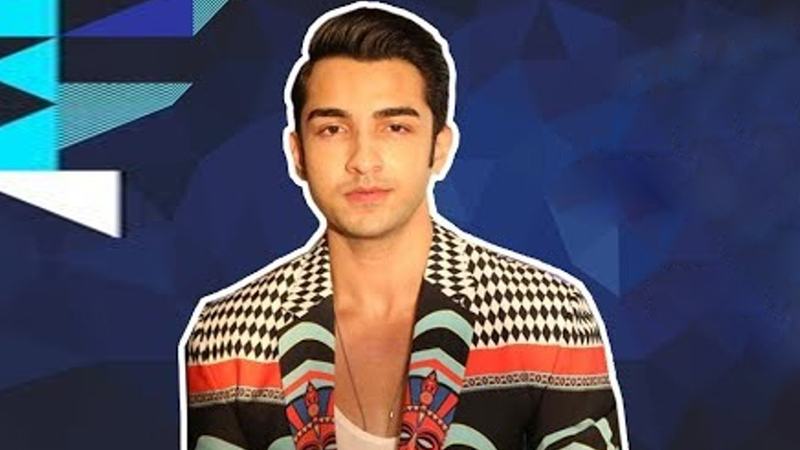 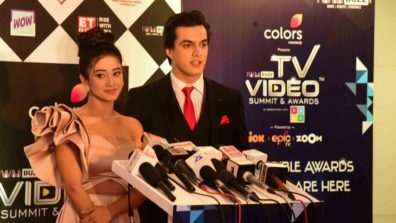 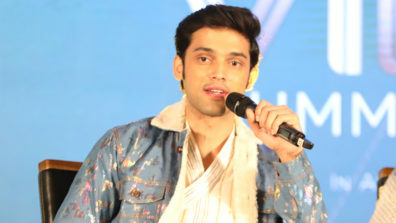 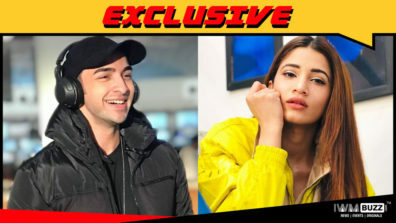 Rohit Suchanti is well known for playing the role of Ratan Maan Singh in Rishta Likhenge Hum Naya, and was the youngest contestant in the Bigg Boss house. 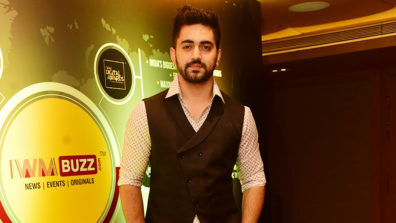 The actor who was weighing 102 kg earlier is a heartthrob. 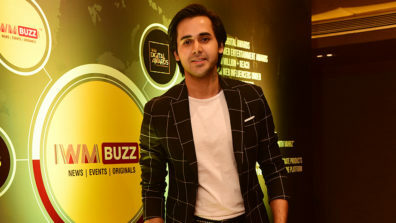 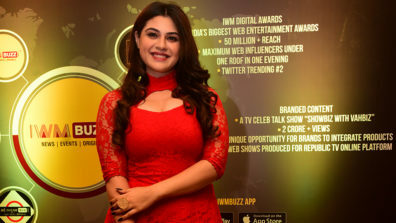 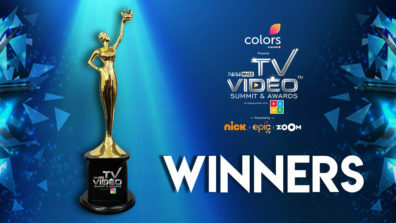 At the IWMBuzz TV-Video Summit and Awards, Rohit spoke about his journey.